3% transportation fee per person. Morning departure: 8 am, returns between 6 and 8 pm. 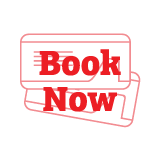 Intimate two to three hour scenic flightseeing tour from Anchorage; flight times vary depending on weather and plane type. 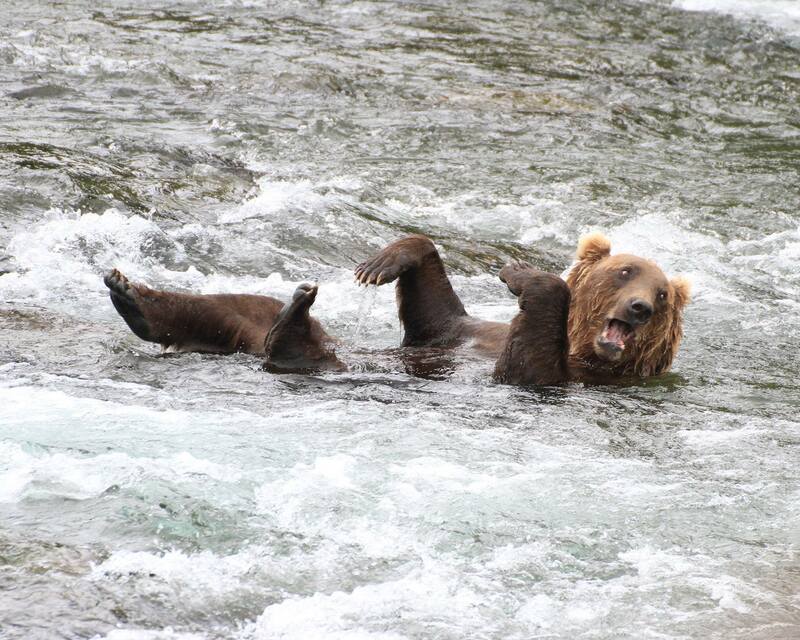 Katmai bear viewing at Brooks Falls – watch them catch jumping salmon! See our Youtube video in order to get pictures of the exact experience. What to bring: Sunglasses, bug spray, camera and binoculars. Dress comfortably and in layers; Alaska weather can change dramatically. A sunny and warm day in Anchorage can turn windy, rainy, and cool in the National Park. Please bring prescription medications. Other information: Katmai National Park is in a remote area accessible only by plane so many of the common expectations of “civilization” are not available. 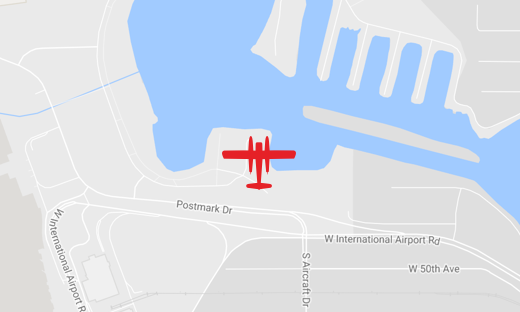 You should bring essential medications with you and not plan plane connections on the same day of this trip. Additionally, if visiting Katmai is extremely important to you, please allow time in your schedule for possible rescheduling of this trip. Rust’s flies through two mountain passes to reach Katmai and this trip does sometimes cancel due to weather. 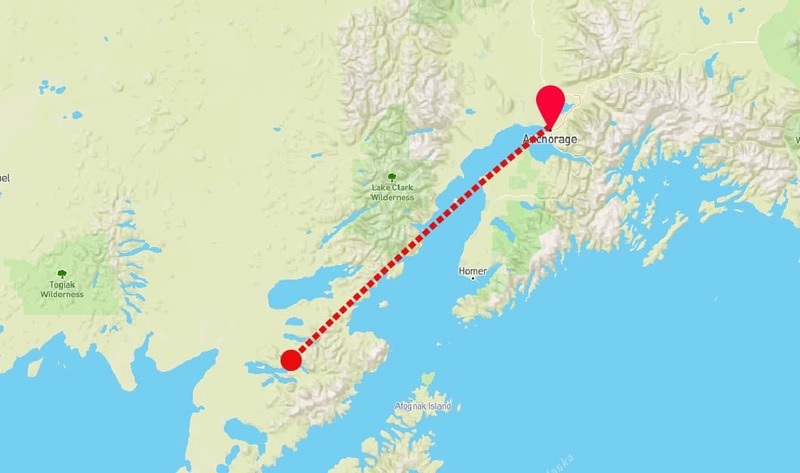 Departing from Lake Hood, Anchorage, fly over Cook Inlet, the Alaska Range, remote islands, before landing on either Brooks or Naknek Lake in Katmai National Park and Preserve. 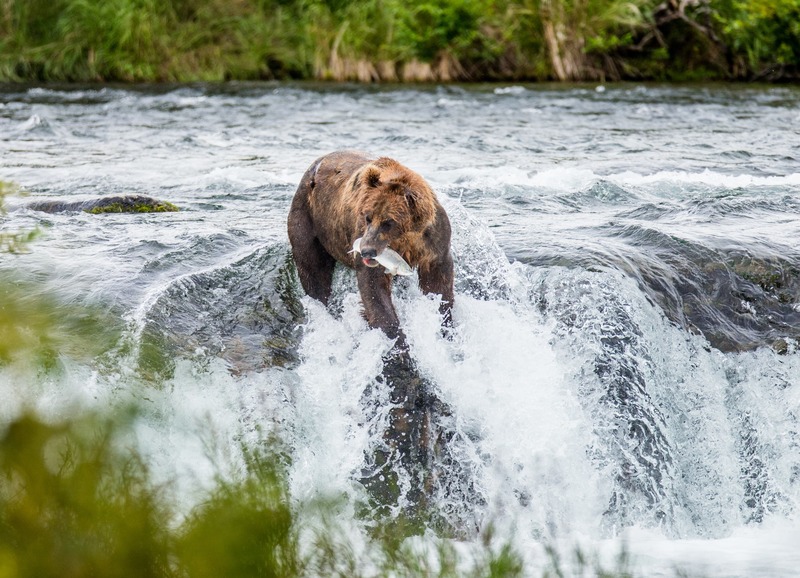 Katmai is home to the world’s largest population of Alaska brown bears and the famed Valley of Ten Thousand Smokes – a forty square mile, 100 to 700-foot deep ash flow deposited by Novarupta Volcano in 1912. It should be mentioned that the smokes smoked out many years ago and the few smoking vents are only visible in a relatively inaccessible part of the park. 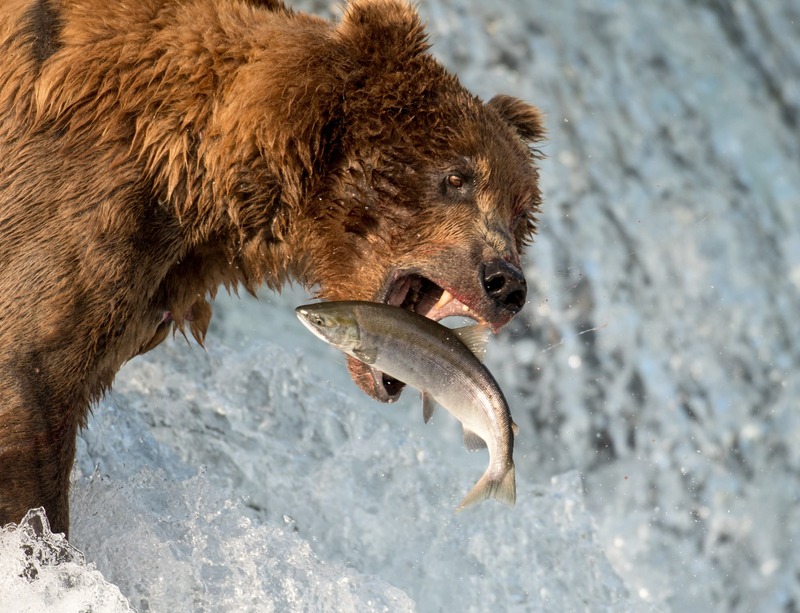 The federally-protected Katmai National Park and Preserve is world famous for Alaska brown bear viewing. Accessible only by air, this is Alaska wilderness in its rawest form. 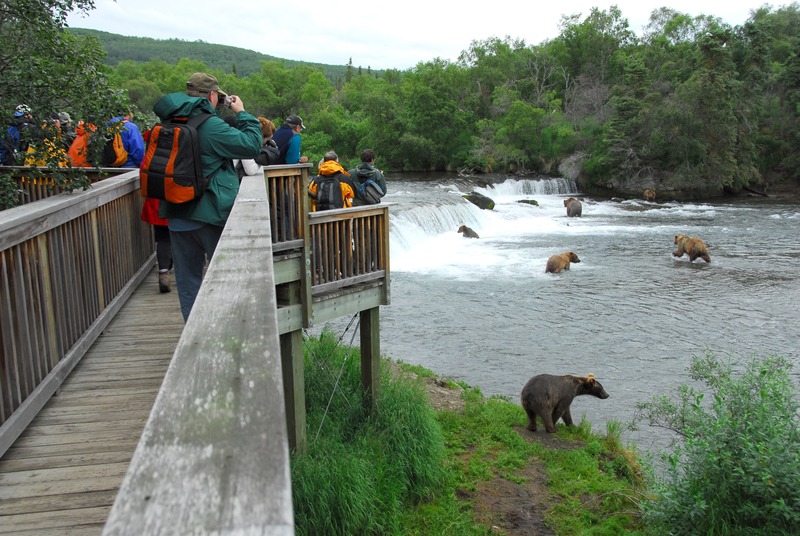 Our fly out Katmai bear viewing adventure takes you to Brooks Falls, where three bear viewing platforms connected by elevated boardwalks allow for close, unobstructed and extraordinary bear viewing in Katmai National Park. 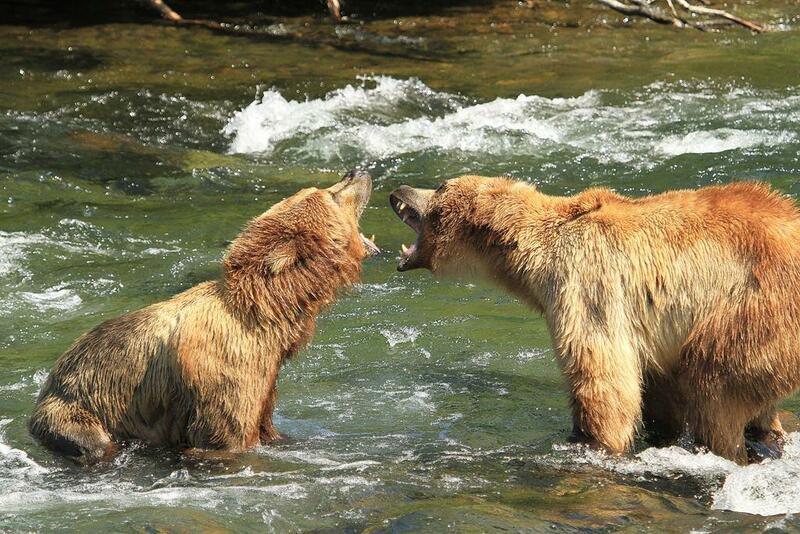 In July, lured by spawning salmon, as many as fifty bears can be seen at once along the 1.5-mile Brooks River. 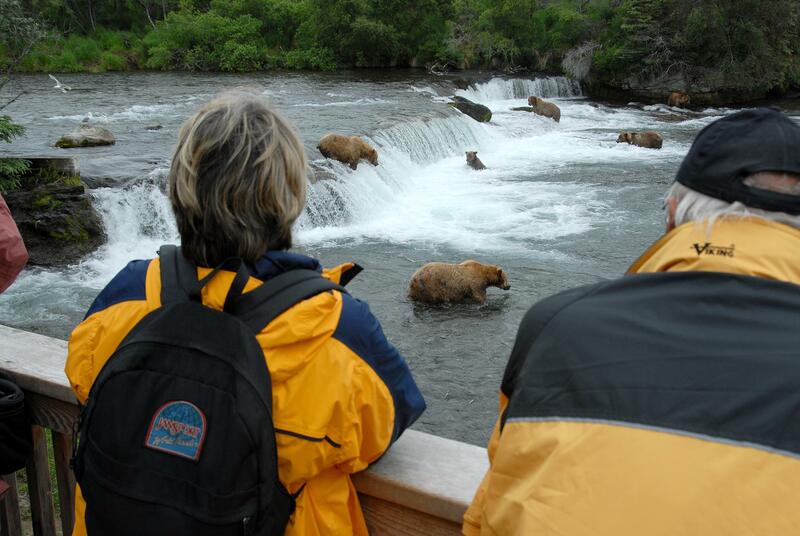 While the Katmai bear viewing at Brooks Falls is self-guided, Katmai National Park Rangers provide an initial briefing upon arrival and are available throughout the park for questions. An on-site wait list for the Lower River bear viewing platform may be implemented when visitation reaches capacity to ensure quality bear viewing. What this means is that sometimes the bear viewing is crowded and the ranger may ask you to move to another platform. The is plenty of room in Katmai overall to see bears.